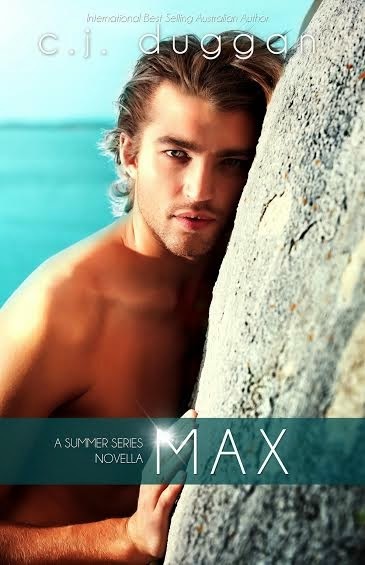 I am in LOVE with the covers for the novellas for the Summer Series. I can't wait to read these babies! 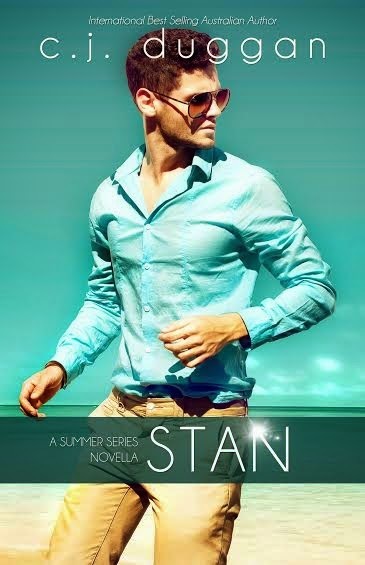 Stan Remington is the go-to man; what he doesn't know about Onslow means one of two things: it doesn't exist or it hasn't happened yet.